Aerojet Rocketdyne teamed with the United States Air Force Research Laboratory (AFRL), the Defense Advanced Research Projects Agency (DARPA), the National Aeronautics and Space Administration (NASA) and Boeing on the X-51A Scramjet Engine Demonstrator program, fully achieving the goal in 2013 to demonstrate the first practical hypersonic flight (cruise Mach >5) of a hydrocarbon-fueled and -cooled scramjet-powered cruise vehicle. 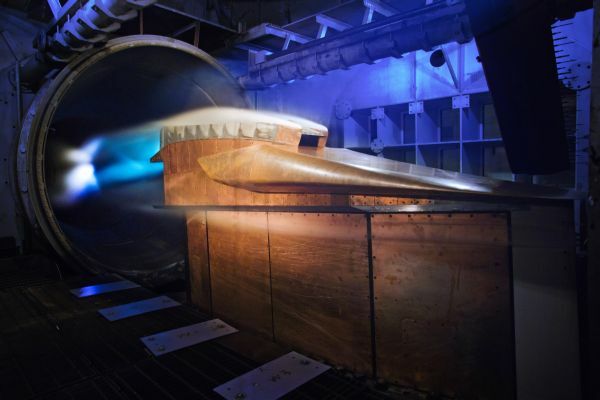 Under numerous Government contracts and its own investments, AR has continued to improve the aerothermal performance, affordability, scalability and rapid manufacturability of scramjet engines to meet emerging needs for hypersonic missile and aircraft applications. Aerojet Rocketdyne is also a leader in solid propellant boost motor development for weapon systems. Having been the provider of the solid boost motors that powered the X-51A to hypersonic flight success, Aerojet Rocketdyne is developing the next generation of mission critical propellants, lightweight and robust motor cases, and improved affordability that will enable US crucial hypersonic boost-cruise and boost-glide missiles for our customers. Aerojet Rocketdyne is also using its extensive historical expertise in energetic materials development to craft new warhead concepts. These warhead designs adapt the high kinetic energy of hypersonic delivery systems with unique technology to enhance the focused and selective effectiveness of new energetic materials to best meet variable mission needs.